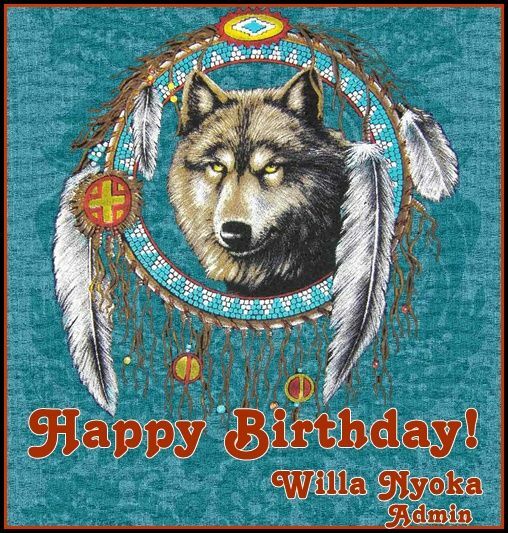 "OSIYO HAPPY BIRTHDAY RON.HAVE A SPECIAL DAY.MANY BLESSINGS"
radio, Mike Savage call in from South Dakota. He spoke of the seven rights. art, painting, hunting- have been to Kimball S.D. many times for pheasant. divorced, three adult children, past 22 yrs at Ford motor.Am part lakota so i'm told, never checked.